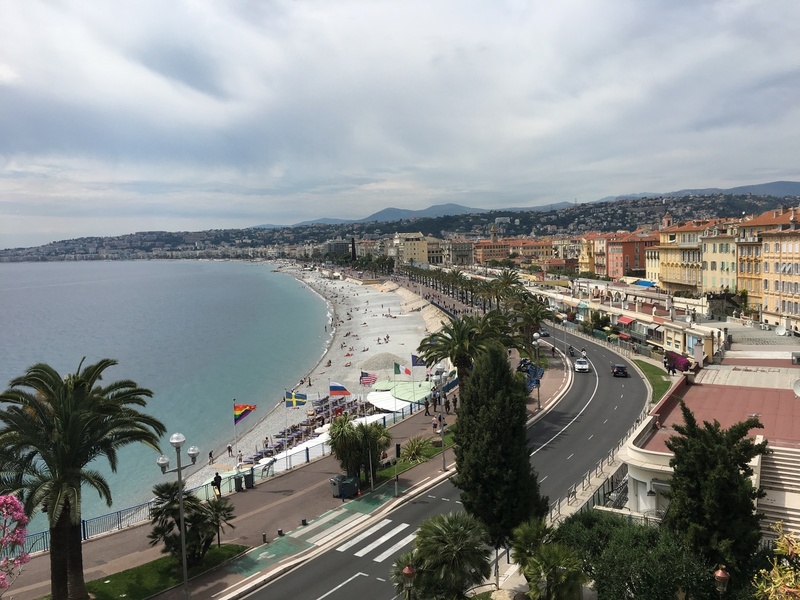 Every May, representatives of the telecommunications industry gather in picturesque Nice on the French Riviera to discuss the latest achievements, trends and challenges to be addressed by communication service providers. This year’s edition was dedicated to digital transformation, which, according to the report on The State of Digital Transformations in Telecommunications by Heavy Reading, has become the main challenge for the majority of operators. 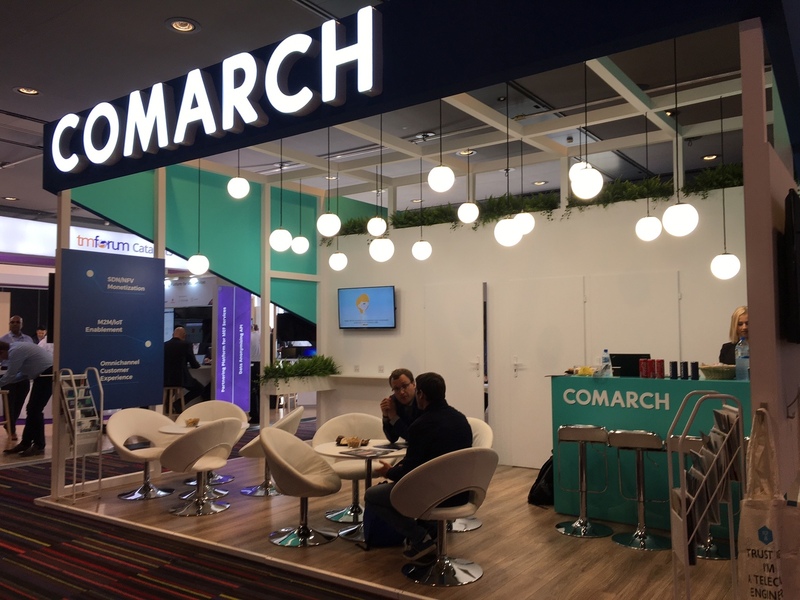 Since TM Forum is the standardizing body in this respect, telco operators and IT vendors such as Comarch pay close attention to the messages coming from the event. By delivering actionable advice, TM Forum Live! provides connections between telcos and IT solutions providers. The event has become a true platform for cooperation between parties from both sectors – who can work together on proofs of concepts within Catalyst projects. 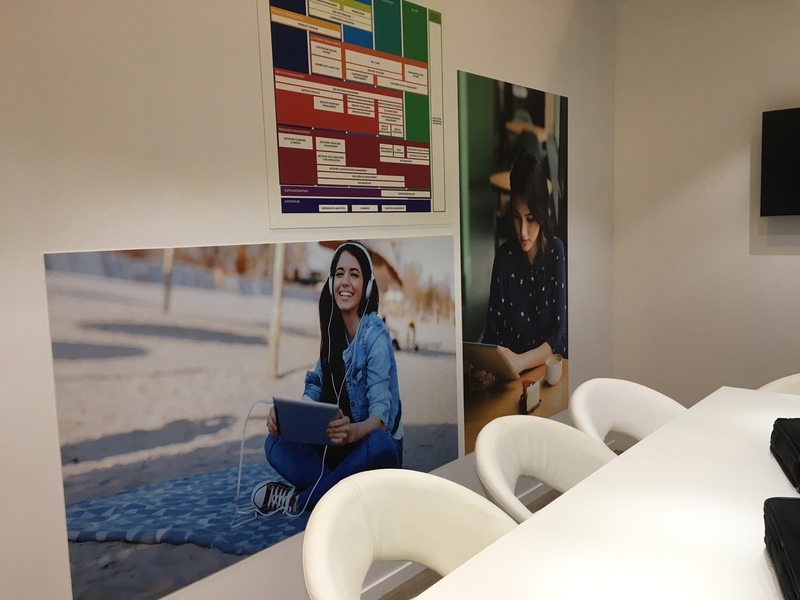 This year, Comarch joined the project on Maximizing Engagement with Predictive Customer Journeys championed by Orange. 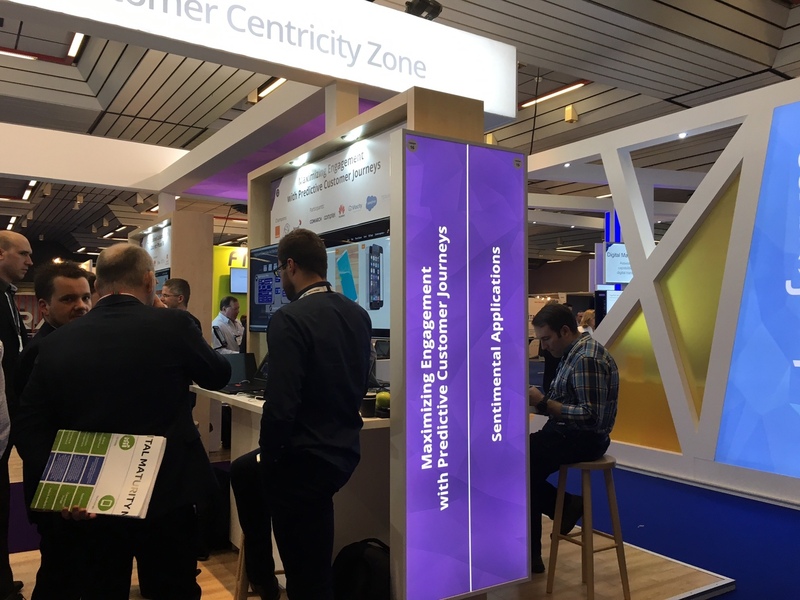 The endeavor aimed to find an overall solution that would support telecom operators on the road to true omnichannel implementation. The final presentation, on Tuesday, 16 May 2017, gathered a number of telco representatives interested in omnichannel and other BSS solutions. Various IT vendors showcased their solutions alongside the Catalyst zone, and Comarch was among them. 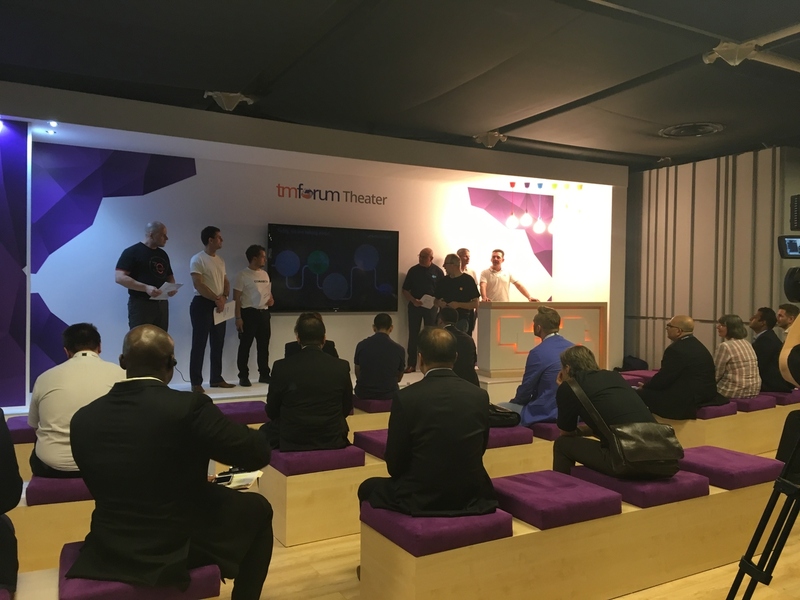 During the show, we underlined our approach to NFV/SDN monetization, real-time OSS/BSS data analytics and M2m/IoT enablement. We also discussed hybrid network management issues and cloud-native BSS/OSS. Our stand quickly gained renown for the Polish specialties on offer, and was visited often by guests with a thirst for experience – even the local band. Communications, policies and politics enthusiast, working at Comarch in the marketing department. She is involved in several projects related to digital transformation in telecommunications, including the #MoveToDigital campaign.